I may have mentioned before (often) how much I love cooking Indian food. It is definitely my favourite cuisine to eat and to cook myself. 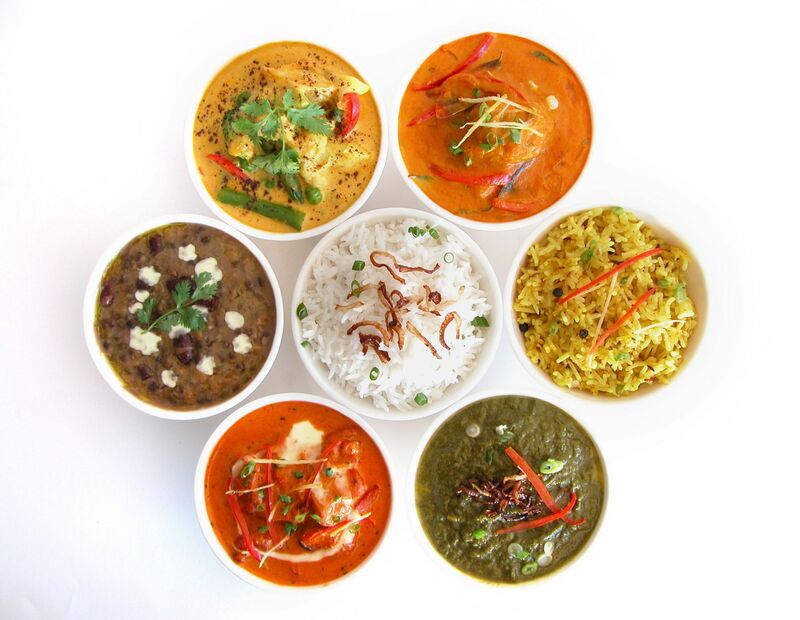 Luckily, several of our Brussels Food Friends share my passion for Indian flavours. Today I want to share 5 great Indian recipes from our bloggers. 1. First up, is my Indian food guru in Belgium, Apolina. You can basically pick any recipe from her blog Bombay-Bruxelles and know it will be fantastic. I’ve chosen her Chicken Xacuti as my top pick as it comes from Goa, one of my favourite culinary regions in India. 3. I visited Kerala a few years ago and was blown away by the depth of flavours in the food. 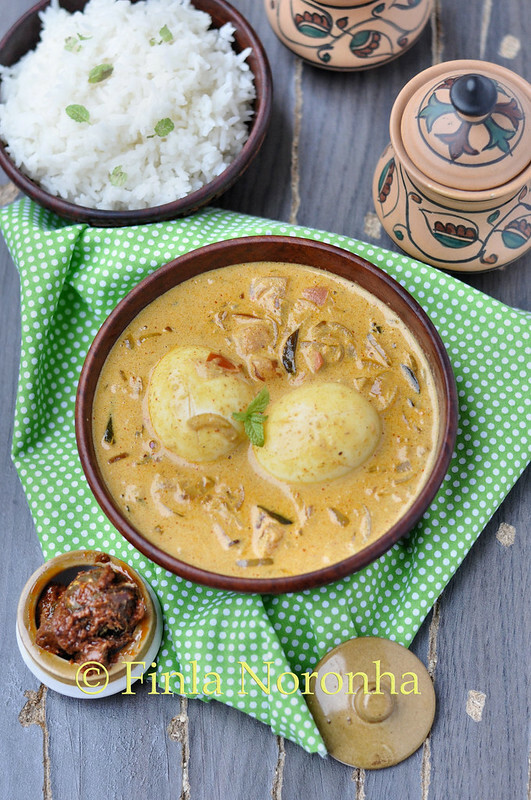 Finla’s Kerala egg curry recipe is very similar to one I thoroughly enjoyed on my travels. Hope over to her blog, My Kitchen Treasure for loads more Indian cuisine inspiration. 4. One of my favourite vegetarian dishes is Chanal Dal, chickpea curry, and this salad recipe from Koen at Teveel Koekboeken looks like a winner! 5. 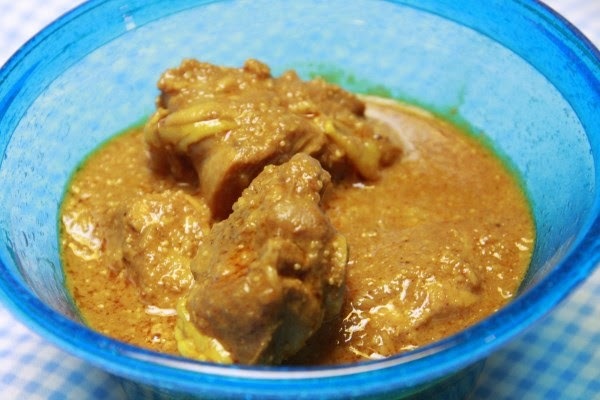 Last, but certainly not least, is this hearty lamb curry, Agneau à l’indienne, from Françoise of Saveurs Croisées that looks filling and delicious. As a special bonus, don’t forget the recipe we posted right here on the Brussels Food Friends Website for Paneer Tikka Masala. If these amazing Indian recipes don’t get your mouth watering for curry, nothing will!